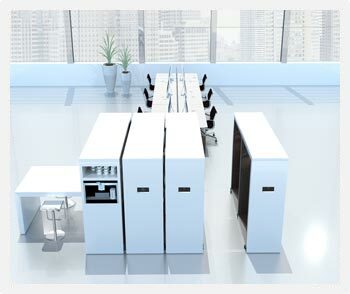 Stodec Products provide a wide range of office furniture solutions to customers throughout the UK, supplying the highest quality equipment at competitive rates. Our provision includes a selection of desks, storage units, accessories and chairs that conform to BIFMA and DIN NORM standards, and we can supply and install a range of different materials for reception areas to create a professional and attractive atmosphere. Stodec also provides a selection of filing system solutions, ideal for archiving and space-saving alike. Get in touch today for more information regarding our office furniture range. Office furniture design is constantly changing so we work with a range of manufacturers to source product that best meets your requirements. Furniture ranges can include work stations which incorporate computer & IT equipment, executive, boardroom, or training room desks chairs & accessories.